A new book project is in the works!!! I partnered today with the writers of a Wonderful new book! Written by a Hospice Chaplain with 30yrs experience in family counseling, this book will be a manual for professionals and parents, to use as they work with children and young people experiencing grief. To support those adults in helping the young ones to find their words, express their feelings and allow themselves to be supported thru their grief. 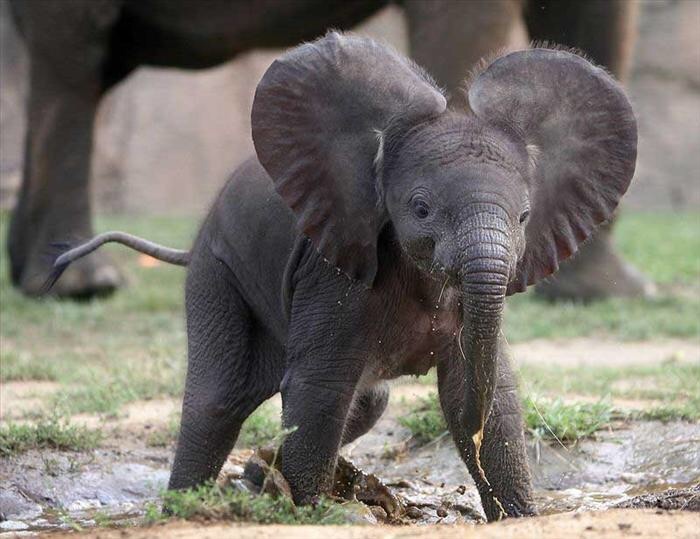 The book features a lovely young elephant as its main character. I am very excited about illustrating this book for many reasons, not the least of which being that I am and have always been, an elephant lover!! She first talked to me about this idea over a year ago!! The Reset continues it seems. A month of life change, and health resets in a search for Balance, followed by September, a month that I intentionally scheduled slow and short in program billings. A month with down time, time off, time for art, time for sleep and home and most of all, time to put effort towards choosing my own direction as opposed to just scampering along, keeping up with all the wonderful opportunities that continue to present themselves!! My monetary shortfall for September got covered + with today's illustration agreement!! But there is also a downside that must be acknowledged in this neverending stream of adventures. If a person is ALWAYS setting out to conquer the next peak, learn the next lesson, or find the next Best thing (or the next adrenaline rush, or the next brainstorming session because they are not fans of the daily followthrough phase, or the next partner, or...you get it I'm sure, insert here your own preferred escape disguised as an amazing opportunity)...then they are likely missing the opportunity to sit and be still, focus and experience the daily challenge and sense of accomplishment that comes from putting everything you've got into the one thing that makes your heart sing louder than everything else combined. And maybe, just maybe, taking an opportunity all the way not just from start to finish, but instead from imaginings to magnificence. For as long as I can remember, back at least to age two, I have wanted to be simply an Artist. I did not ever define that anymore specifically than that (artist ya know, like to keep those doors open! ), just simply an Artist with a capital A. Illustrating, and writing and illustrating, more children's books is on my bucket list. Collecting and bringing forth in word and image, the stories of our Elders is next in line. Beginning the journey to the manifestation of this lifelong dream with a book teaching our older, how to help our younger to survive through grief by acknowledging their pain and accepting support and love from the world around them to do so, seems like a most auspicious beginning. My horoscope (still havent decided if I believe those things or not), said to move most quietly thru this week beginning on Tuesday, and on Friday something begun in the past would return again. Blessings of the Harvest Moon, and the coming beauty of Autumn, the fullness of the Harvest, Equinox Balance, and most importantly, Blessings of Wisdom to know the difference between opportunity and escape when the universe again presents the choice. A perfect pic reference for our main character! !